PhotoDay......Jim Scolman: MLK,Jr. March and Rally, Seattle, Washington. MLK,Jr. 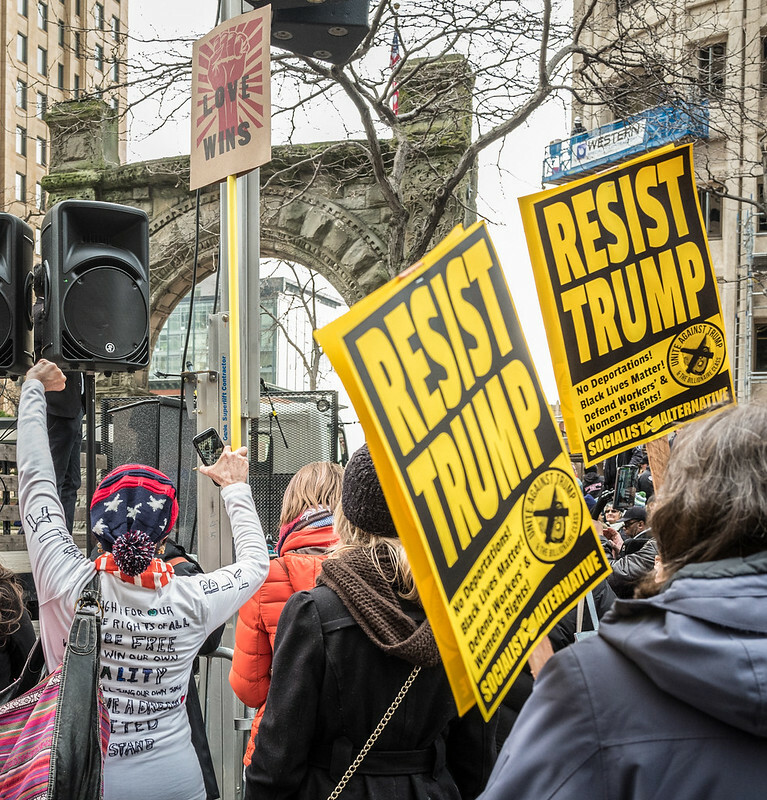 March and Rally, Seattle, Washington. The MLK Day celebration in Downtown Seattle, Washington.